Audioboom / Are You Gonna Watch The Chris Brown Documentary? 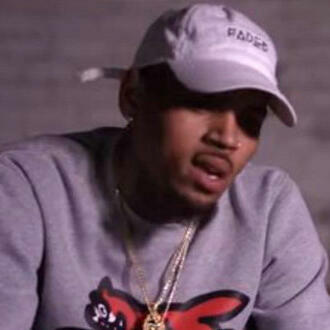 Chris Brown is telling his own story in a new documentary.. Are you going to watch it? Plus, brag alert... Here are just some of the cool artists that we will be talking to soon!